This map is now available in app form! FaucetSafe is available on the App Store and Google Play. 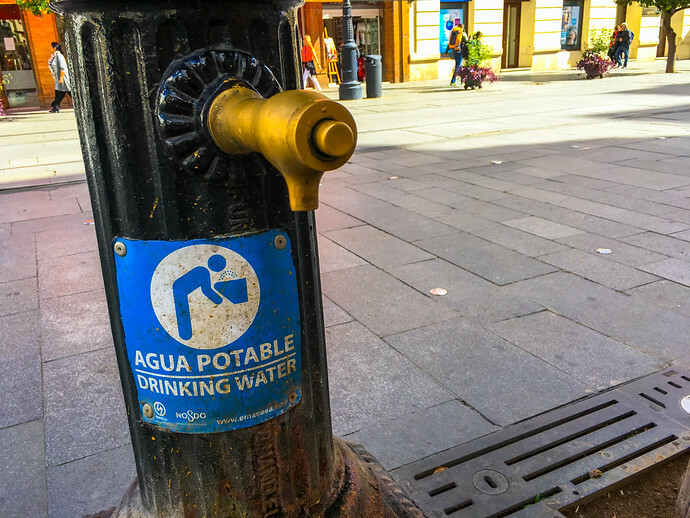 Whether or not you can drink the local tap water is a question most travelers will ask themselves at some point but finding reliable online is difficult. Most online resources are either inaccurate or out-of-date and local governments, for political reasons, often claim their tap water is cleaner than it might be. When traveling you don’t want to find out on a toilet the local water is dirty – or on the other hand waste time in stores unnecessarily buying bottled water if the tap H2O is potable. 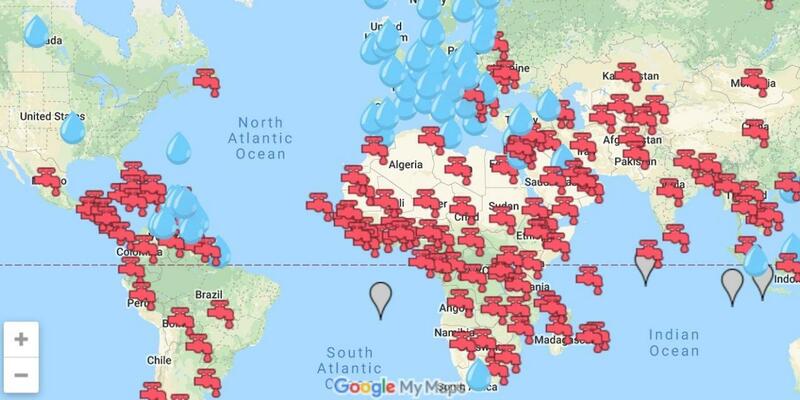 To solve some of these problems, I’ve spent the better part of a year gathering water potability reports from governments, independent third-parties, non-profits, NGOs, and a variety of other relevant sources to create the map below. What’s resulted is a straightforward map of water potability based multiple information sources, that’s updated in real-time. You can bookmark this page or the map to keep up with any future updates and for offline use, there’s the FaucetSafe app available for iOS and Android you can take everywhere. Remember that even clean tap water in a new city can upset your stomach for a short time. Your immune system might have to adjust to variations in sanitizing methods, and local bacteria. This water potability map is an informational resource only and although I’ve done my best to compile the most accurate data possible, always check with your doctor if you have specific medical concerns or questions. Chances are the local water in many places around the world you’re visiting is good for drinking but without any reliable, practical, or current information you’ve bought bottled water to play it safe. Reducing use of bottled water not only can save you money but also lessen the amount of plastic we use, 8.6 billion kilograms of (19 billion pounds) of which is already in the oceans. Hopefully this map helps solve the problem of not knowing where the water is drinkable so you can travel smarter. Will data include water testing results VS anecdotal reports of water quality. Yes, the accompanying FaucetSafe app includes anecdotal reports. This is ridiculous, how bias and untrue this write up is. According to this, in Singapore, the water is safe to drink from the tap. And in Malaysia it is unsafe to drink directly from the tap. What they don’t know is that Malaysia supplies all water to Singapore. How does it make it safe now, that the same water in Malaysia, when it is in Singapore. Obviously it has everything to do with how the water is treated for potability, not its origin.